A recent trip to Antigua brought about a new and interesting find on the fashion market: Bamboo Clothing! This is something totally refreshing to me. The Caribbean guarantees lots of sunshine and the unique bamboo material guarantees features that adapt to that environment. 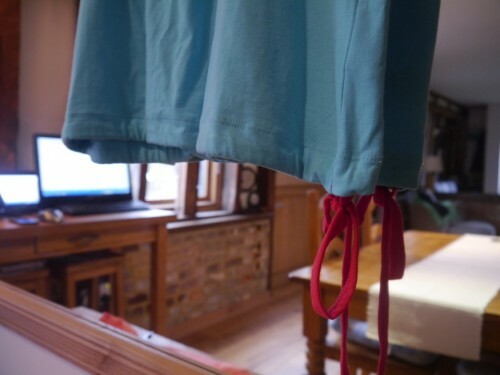 Still, these items of clothing are just as loveable at home because of their extensive comfort. 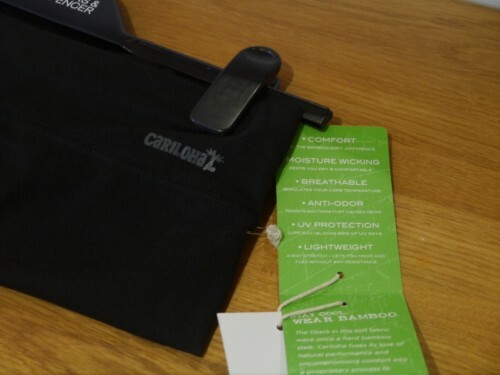 Cariloha is the name behind my recent holiday purchases- it offers a broad range of clothing and accessories which can be found on their website. 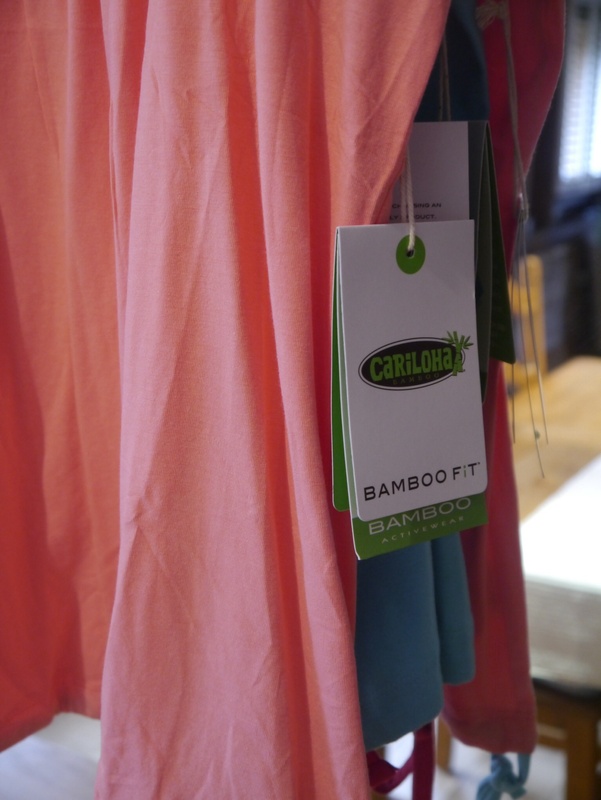 I am already desperate to make another Cariloha buy- a light and colourful Bamboo scarf, an even newer fashion! 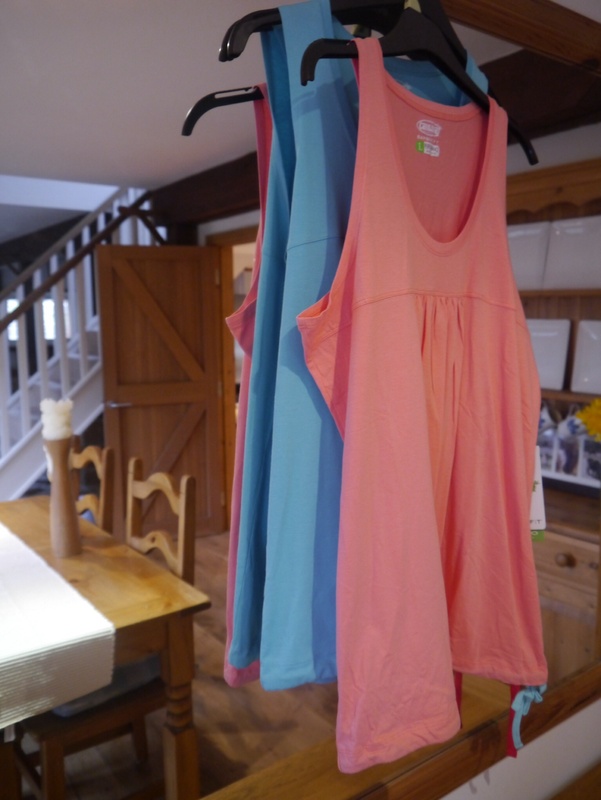 These two fun, vibrant tops are super practical and cute with the extra detail of a string tie at the bottom. They look simple but are so soft and light, ideal for a sunny holiday or cosy lounge around at home. 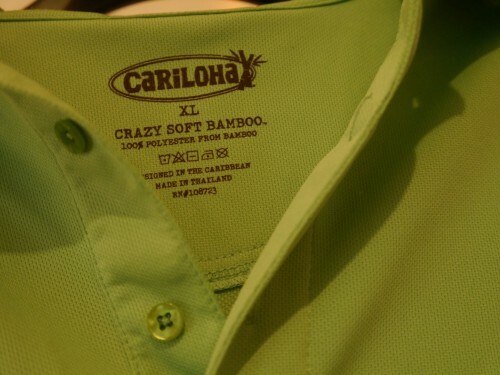 An example of a smart-casual male piece of clothing from Cariloha. 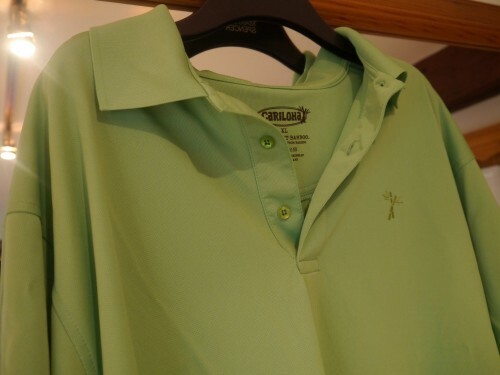 It was purchased by my granddad and the uplifting light-green colour is perfect for the outdoors as is the really breathable material, even more so than the two Cariloha vests. Again, this polo shirt is a simple design but this essence fits in with the model of the brand- designed in the Caribbean. 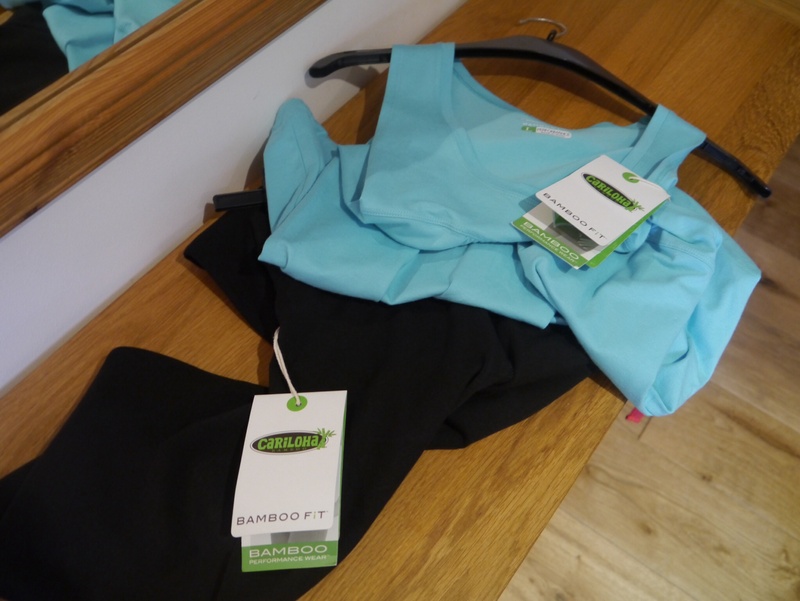 A wardrobe essential upgraded- these black Cariloha leggings are everything a pair of leggings should be and more. The bamboo means they are incredibly soft, also included with a friendly Cariloha logo for detail. I love them- and all my bamboo clothing. Thank you for recommending the post!